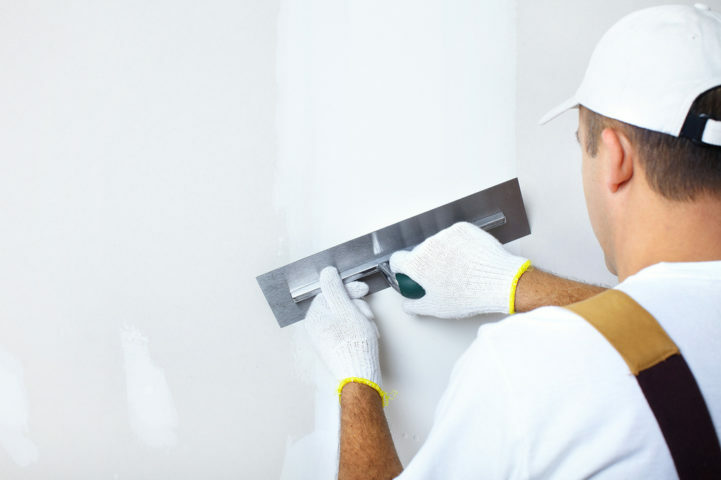 If you’ve ever had to hire a Contractor for a project a your home, chances are you’ve been at least a little concerned before you really knew who you were dealing with. You can find a List of Problem Contractors who have failed to respond to complaints filed with the Tennessee Department of Consumer Affairs. I realize that there are two sides to every story (or complaint, in this case) but it certainly isn’t a bad idea to know who you’re dealing with before getting started. Home improvements and repairs can be expensive, both emotionally and financially. Do your homework ahead of time to save frustration later. In addition to checking the list, you can also look up the status of a Contractor’s license with the Commerce and Insurance Licensee Roster Search.